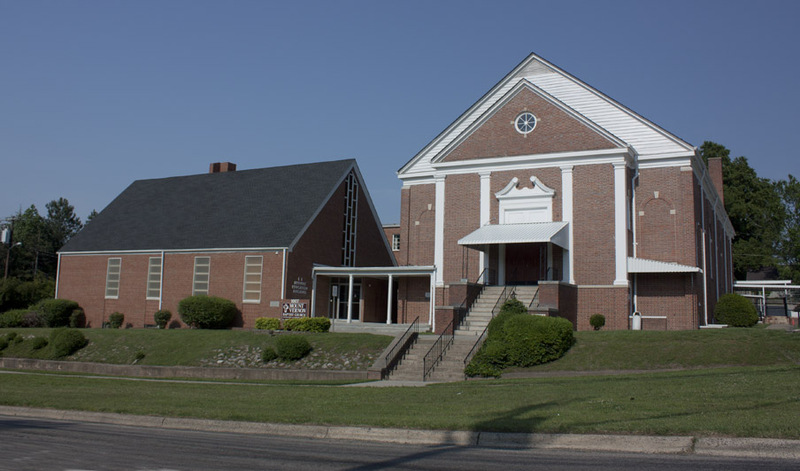 I have the 1945 Mortgage Burning Program for this church, J. H. Thomas, Minister. Let me know if you want it. 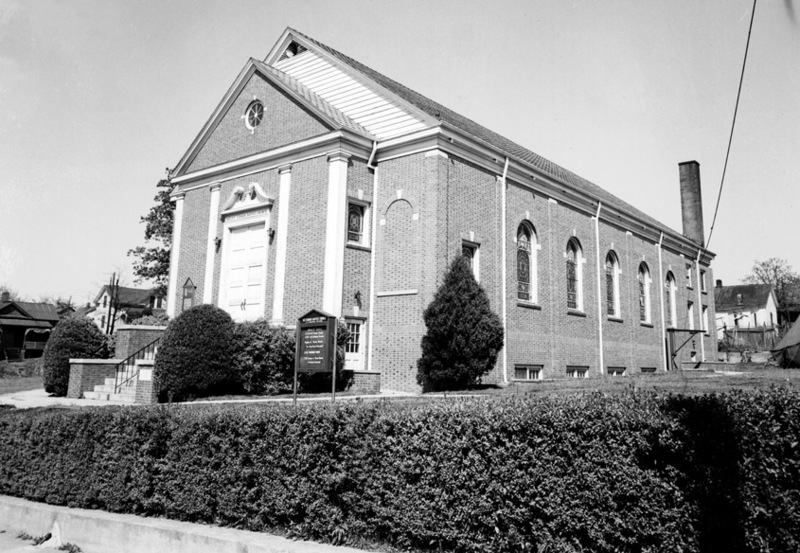 Built in 1940, the Mt. 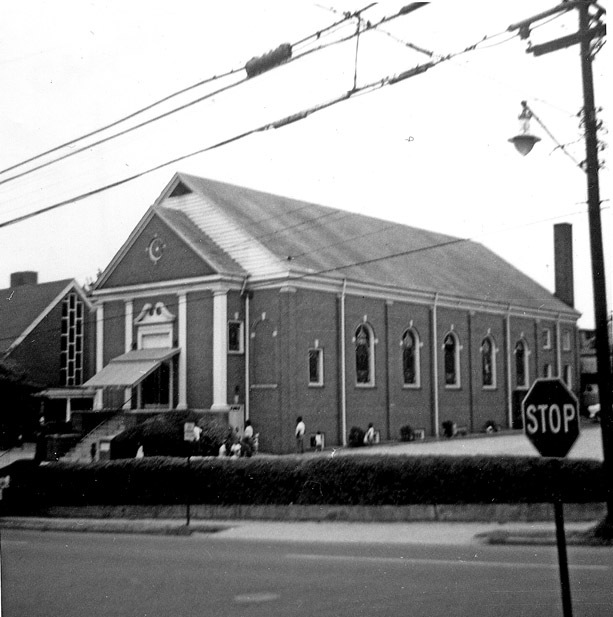 Vernon Baptist church at 1007 South Roxboro St. replaced the original church at 504 South Queen St., which was later demolished.